This guide will show you how to escape and deal with Marduks Tackle. First way out of three of dealing with his tackle is just as the animation starts. People since I think Tekken 4 have figured out that when he starts the animation and runs towards you, the best and safest thing to do is jump back and kick. It punishes him and stop him from making the extra mid hit he does when you just jump back. You can also potentially jump over him and do a long range punish if your character has something like that. If you failed step one and didnt react in time this is the second opportunity you get to defend yourself. When the actual animation of the tackling happens, there is a very tight window you can break it just as with a Ultimate Tackle. But like I said its very tight and online you most likely wont be able to hit the window. The third option you get is the one you most likely will end up on. In the Mount, Marduk can do overall 6 moves that you can defend against in 3 diffrent ways. First and second are just how you defend against a hit in a normal tackle. Depending on what hand, you have 3 options. He uses you press either 1 if he clearly uses his left hand to punch you (his 1 move or the 1+3 move are broken this way), or if he clearly uses his right hand to punch you, you press 2 (its the 2 or 2+4 move for him). Althought the visual might not in itself be always reliable if the Marduk player uses the trick. The trick is to use 1~2 or 2~1 (pressing 1 and 2 right after fast and the opposite). It causes him to fake using one hand and then do the actual move with the other, making your break not correct. 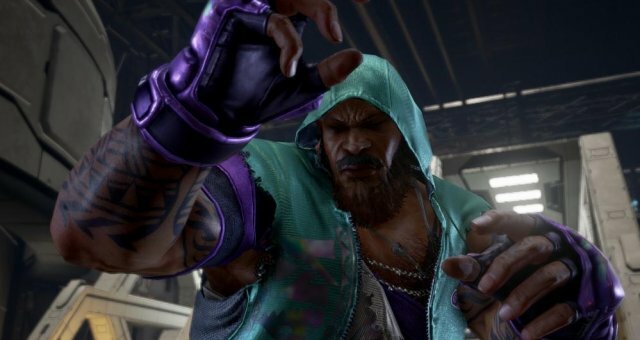 For example you see Marduk using his left hand and you press 1, but he ends up doing the fakes and uses his right hand then you take the hit. Third way is a move where he uses both hand (1+2 or 3+4). This move is broken by not pressing any button (Neutral Break). 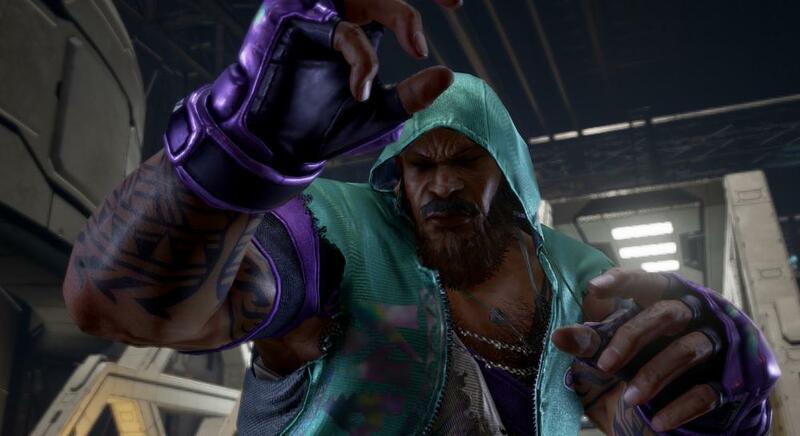 If you see him using both of his hands to punch you, dont press anything. This cannot be faked out of (from what I know). If you end up pressing 1 or 2, you can change this break last second to neutral by pressing 1+2.